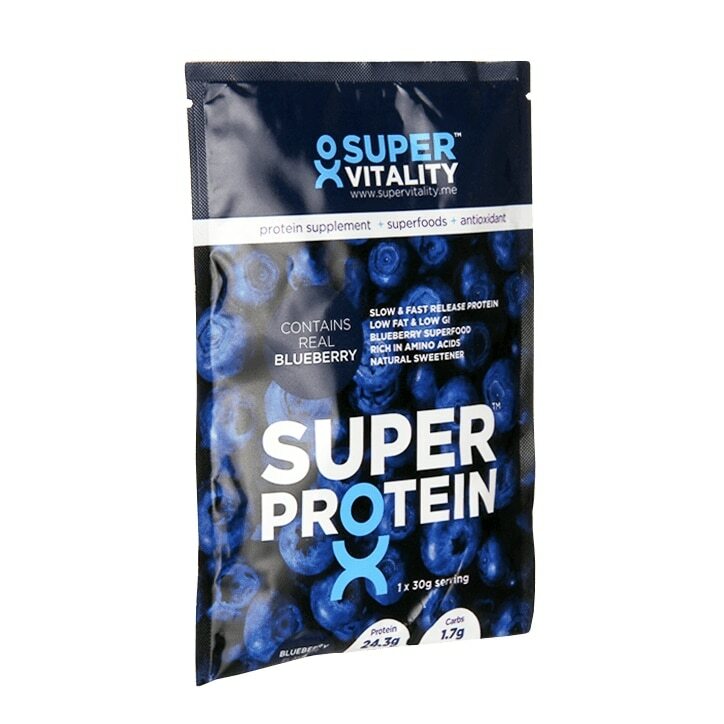 A delicious mix of slow and fast release protein, infused with blueberry powder and sweetened naturally with stevia. Super Protein Blueberry Smoothie is great as a shake or a delicious protein boost as and when required. 1 serving = 1 x 30g (scoop).